Lot of people smoke and fail to quit. Almost everyone realises the harmful side of smoking. Body starts recovering within minutes of quitting. We all know how bad smoking is for our health and yet we find it extremely difficult to give up. If you are thinking of quitting smoking, you will be amazed to know what all good will happen to your body within minutes of stopping smoking. No need to mention that your body will be thanking you for it. 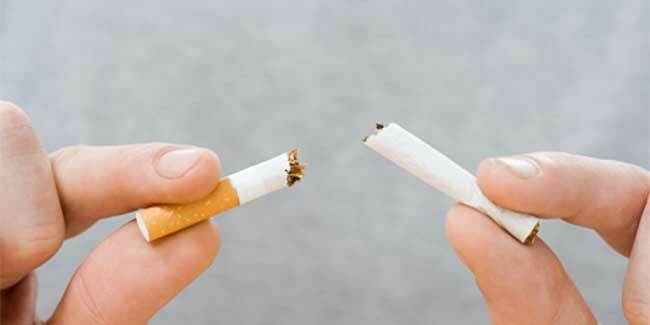 The effects of kicking this habit begins to set within few minutes. Your heart rate as well your blood will begin to come back to normal level within 20 minutes after your last cigarette. The temperature of your hands and feet also returns to normal. After two hours without a puff of cigarette, you will feel your heart rate and blood pressure getting close to normal levels again and your blood circulation will also begin to improve. The tips of your fingers and toes may start to feel warm. When you lit a cigarette, tobacco releases carbon monoxide, a gas which can be toxic to the body at high levels, gets inhaled as part of cigarette smoke. Carbon monoxide is known to mix well with blood cells, so high levels of the gas can avert the cells from bonding with oxygen. The lack of oxygen in the blood often can lead to heart conditions and other health diseases. 12 hours after you kick smoking, the levels of the carbon monoxide come down which in turn increases oxygen in your blood to normal levels. The carbon dioxide in your blood will return to a normal level as well as the oxygen in your blood will increase, making you feel stronger and more alert. After a day, your body begins to heal the damage caused from smoking and risk of a heart attack drops immensely. Nerve endings that are damaged by the toxic smoke begin to regrow and your taste and sense of smell returns to normal. Anyone who stays away from smoking for three months will notice a massive improvement in their health. You will be able to walk and exercise easily and there will huge decrease in your coughing. 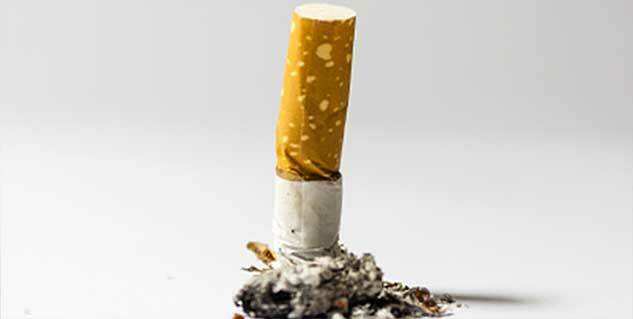 Fatigue and shortness of breath caused from smoking will be gone. You may not believe it but after 5 years your stroke risk percentage will be that of someone who never smoked a cigarette in their life. Strange, right? Your chance of obtaining a cancer that’s related to smoking will be that of someone who’s never smoked. Your risk of developing cardiovascular diseases and illnesses, will be at the same level as a non-smoker.